We inform you that we are fully booked for the IPA IYG 2019. Vacancies might arise, if sections who have reserved seats and committed to participate, do not attend due to reasons that prevent them from doing so. We will know this after 1st May 2019. We have also posted this information on our website www.ipa.hr . 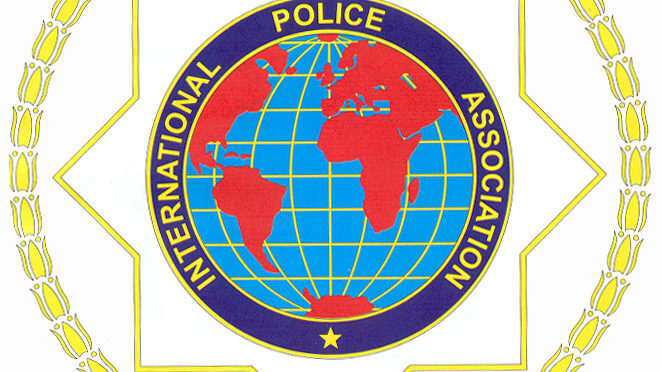 Welcome to the March 2019 edition of the IPA Newsletter! Please circulate the IPA Newsletter as appropriate – it will of course also be published on the IPA international website and on social media. On behalf of the Socio-Cultural Commission, we are pleased to be able to send you the latest edition of the IPA Hosting Book, kindly updated by SCC member Vossie Vos. If you have any updates for your section, please contact us with the details.